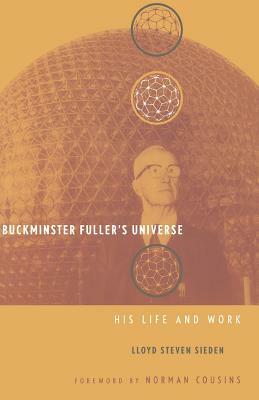 Buckminster Fuller, the brilliant and eccentric futurist philosopher best known as the inventor of the Geodesic Dome, was one of the most creative contributors to innovative thought and technology in the twentieth century. Incomparable designer, engineer, and architect, he proved that a lone genius, through sheer initiative, can have an astounding impact on the world. In this inspiring account of Fuller's life and legacy, Lloyd Steven Sieden brings new light to Fuller's belief system and recognizes his many contributions to humanity. Lloyd Steven Sieden is a lecturer, consultant, and educator with a specialty in the ideas of Buckminster Fuller. He has produced and presented educational programs for the Buckminster Fuller Institute and other organizations. He lives in Bellevue, Washington.